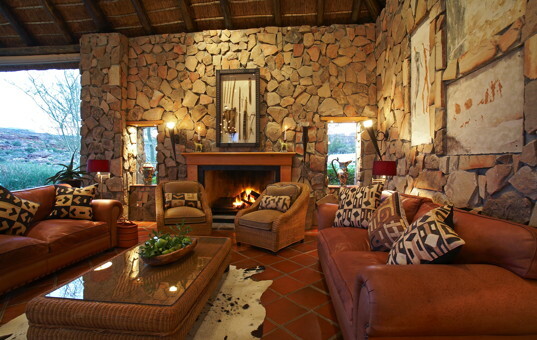 Spending holidays in a lodge is not only recreation, but also quite some action is involved. 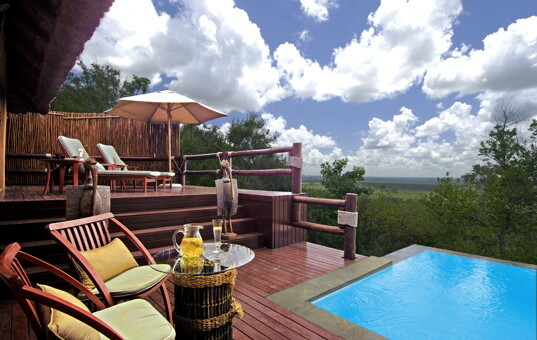 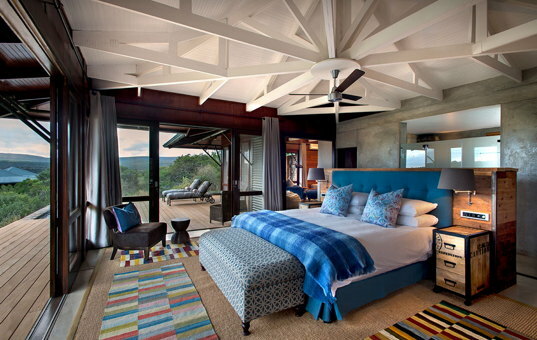 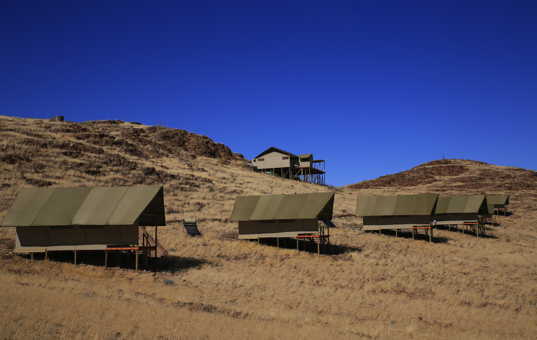 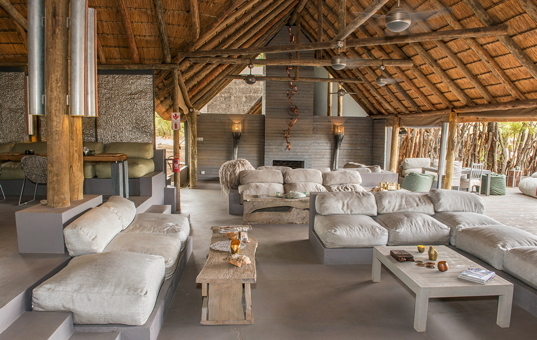 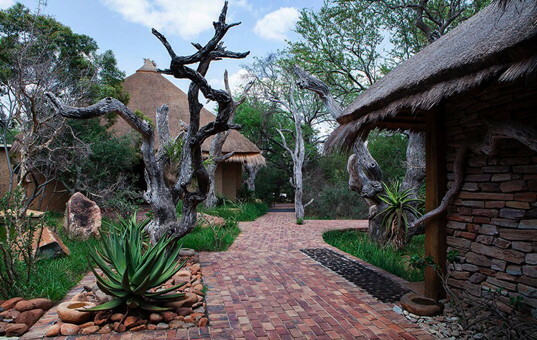 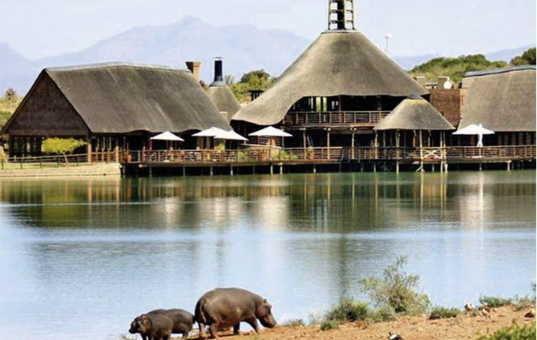 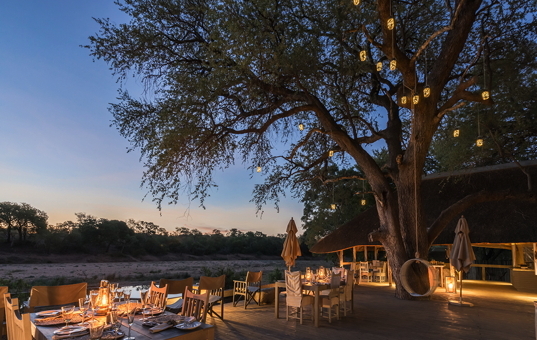 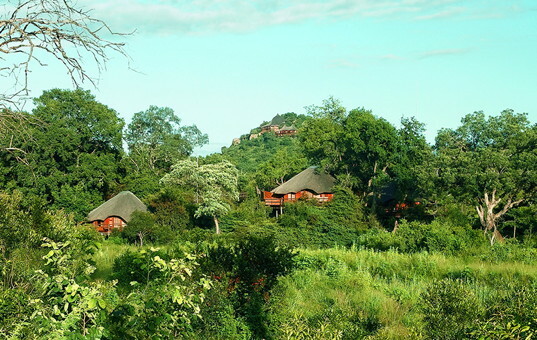 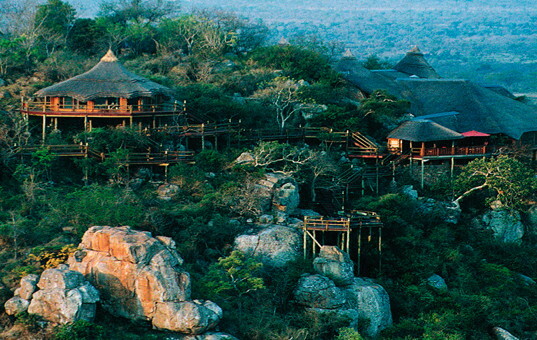 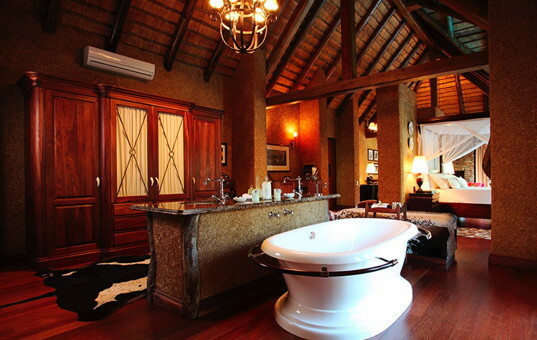 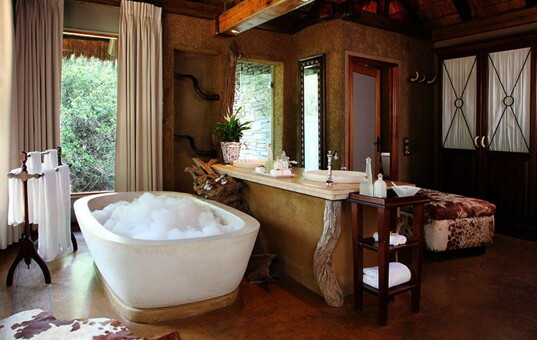 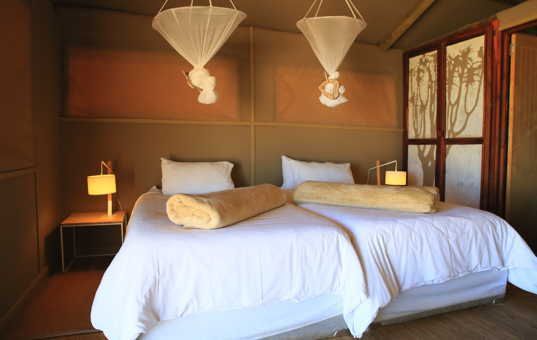 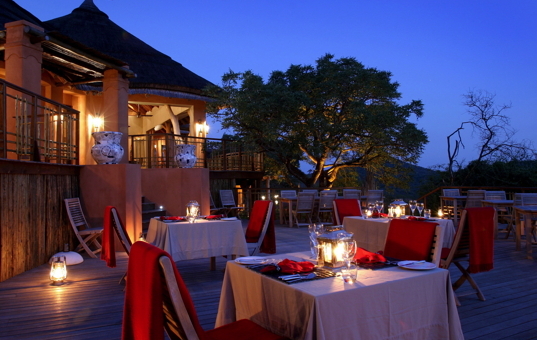 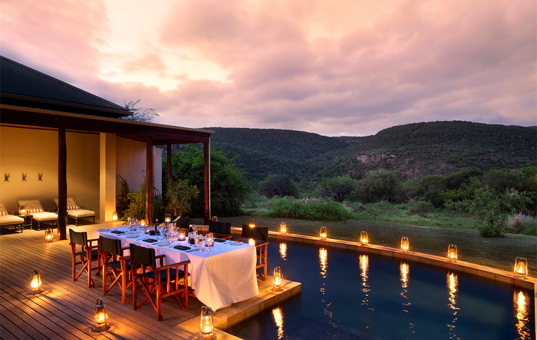 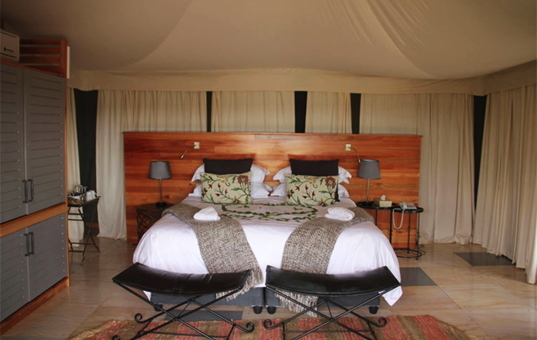 Safari Lodges in South Africa are extremely popular, because the Big Five can be observed in many reserves. 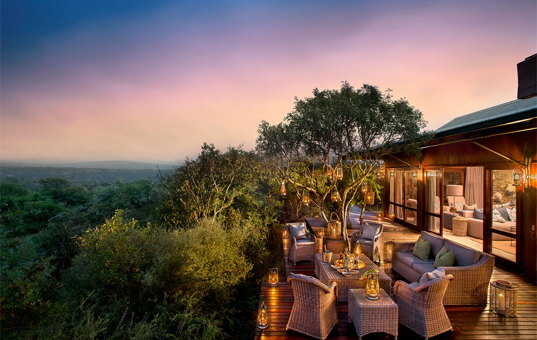 Also in other regions, exclusive lodges will guarantee extraordinary experiences. 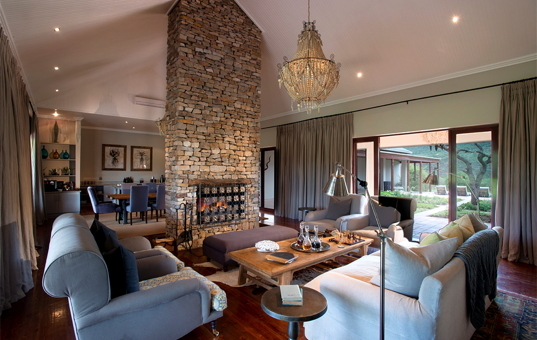 In our fishing lodges in Ireland you can take fly fishing courses or you will bring your fly fishing skills to perfection. 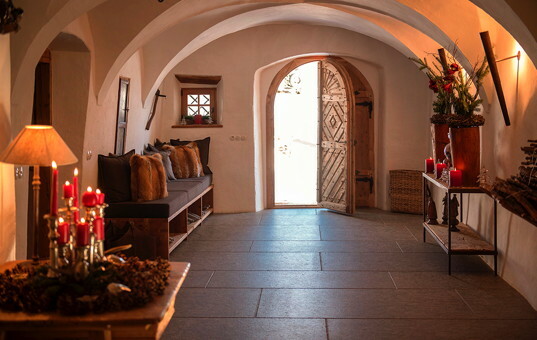 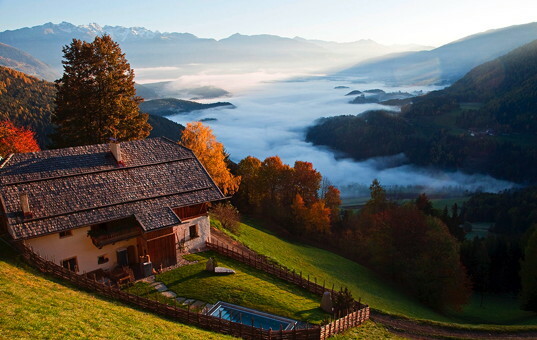 In our highly exclusive mountain lodges, rangers will intorduce the secrets of the fascinating alpine world to you. 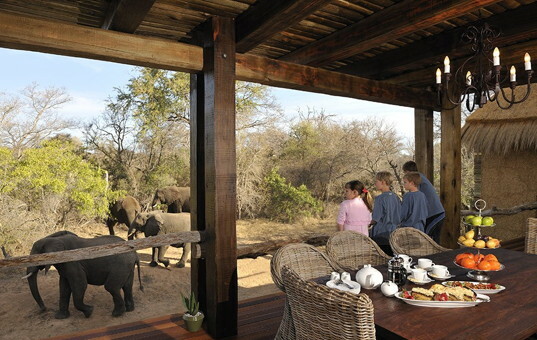 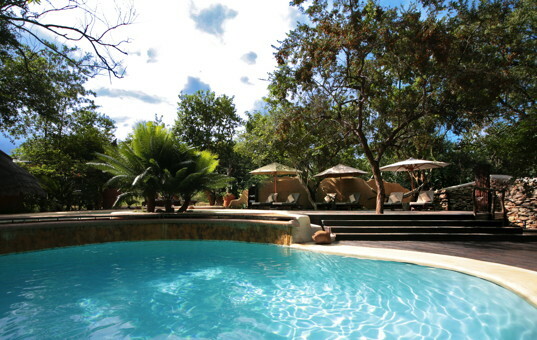 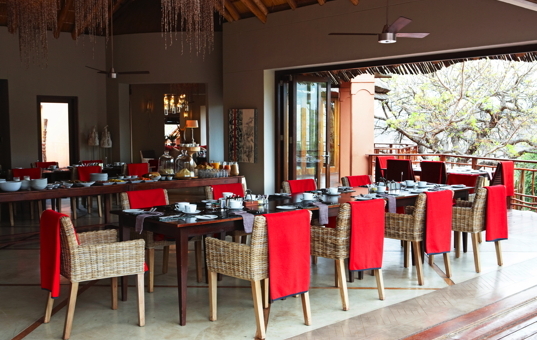 All our lodges are truly luxury accommodation and they provide outstanding and very attentive service. 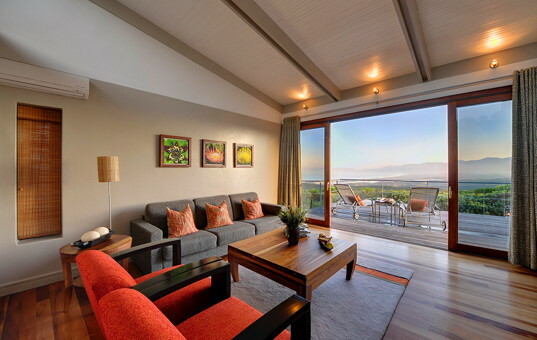 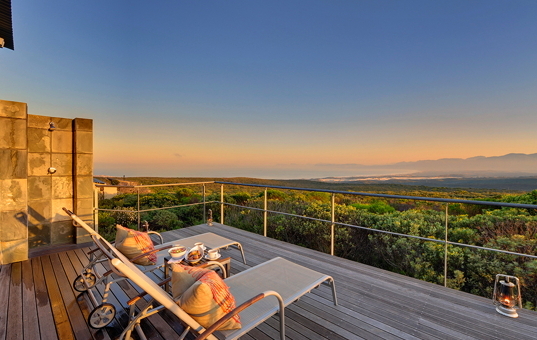 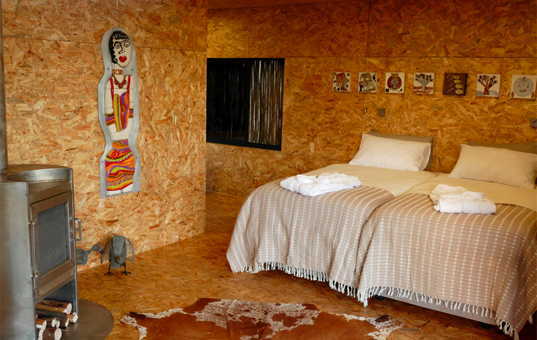 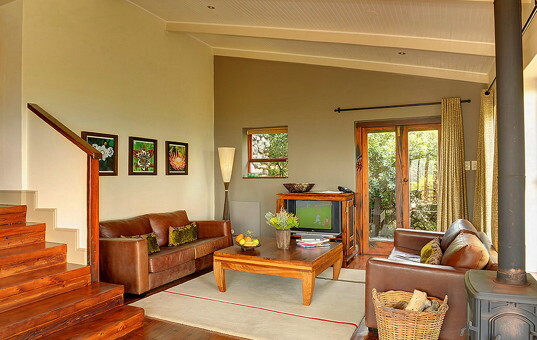 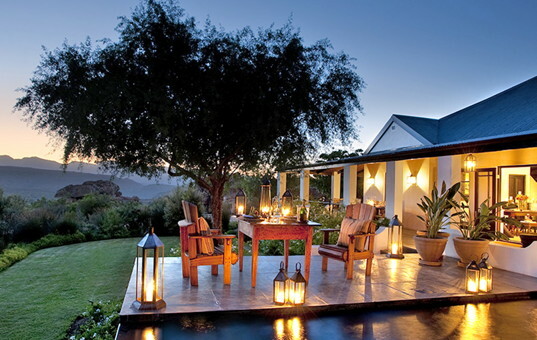 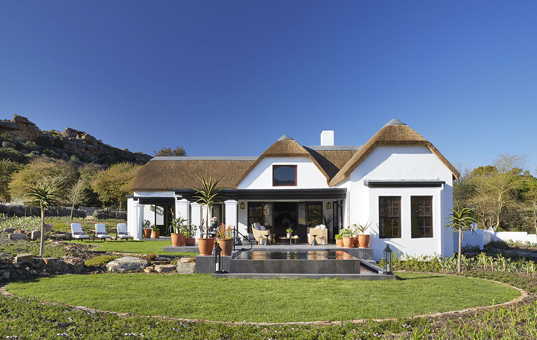 Grootbos Garden Lodge | Very comfortable and child-friendly lodge for an holistic experience of nature. 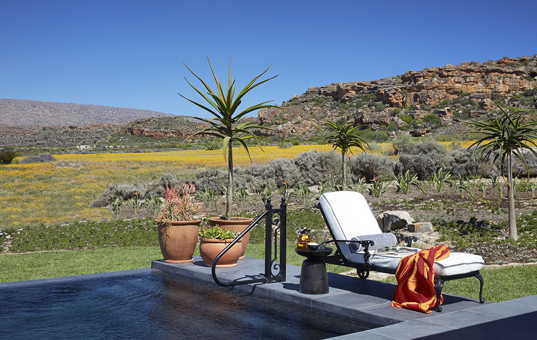 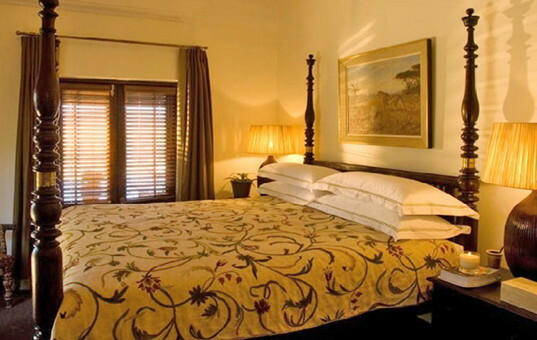 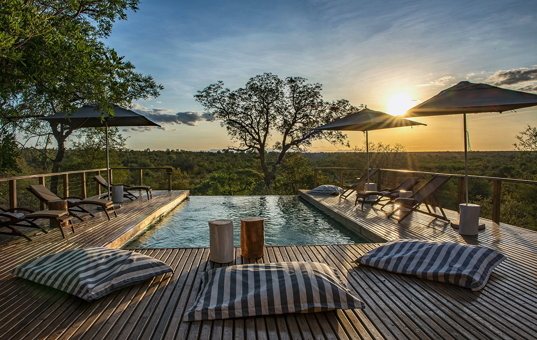 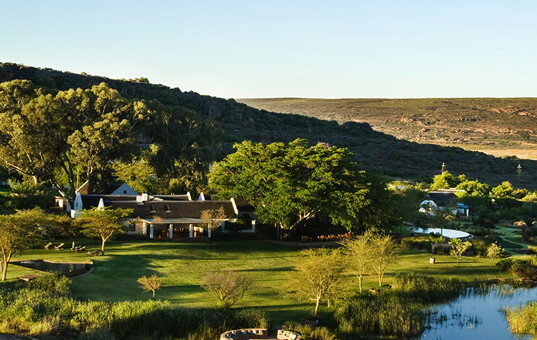 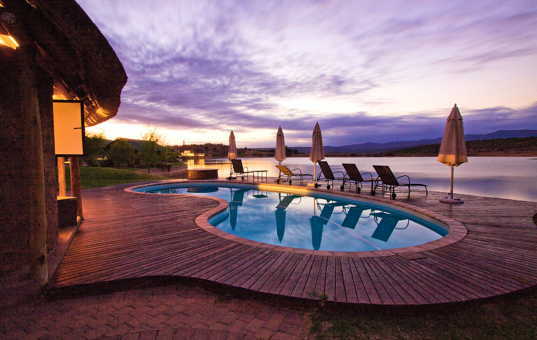 Kwandwe Melton Manor is nestled amidst the pristine bush landscape of the malaria free Kwandwe Private Game Reserve in the South African Eastern Cape Province. 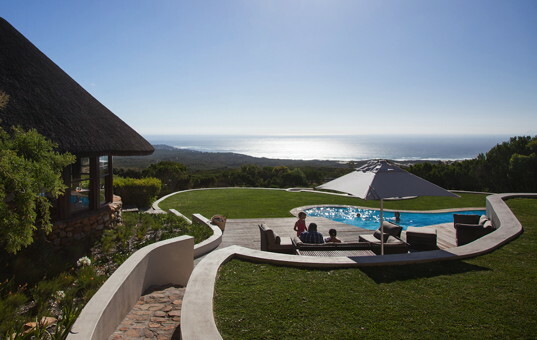 It can ideally be combined with a visit to the Garden Route. 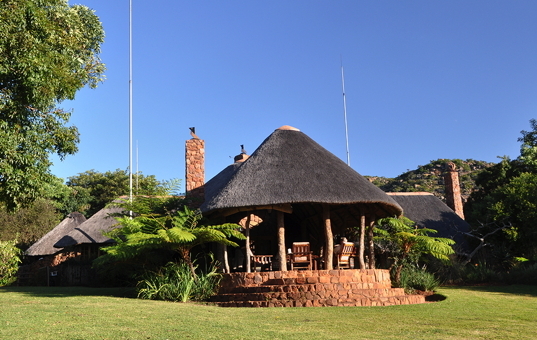 Morukuru Farm House is a modern contemporary African homestead, offering the perfect private setting for families and larger groups.